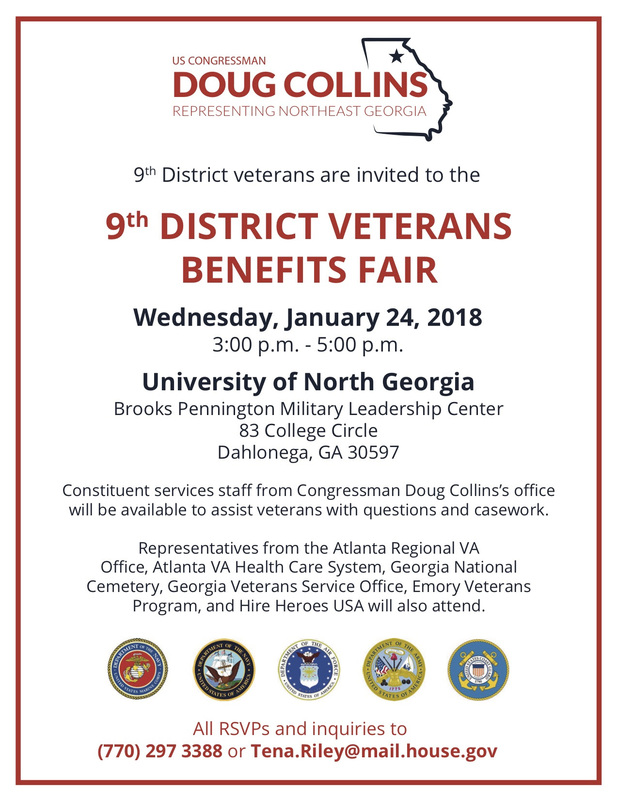 ATLANTA – The Georgia Department of Labor (GDOL) will continue to host its quarterly workshops to help veterans apply for benefits, receive counseling and move into the workforce. Workshops are open to all veterans and their spouses/caregivers. 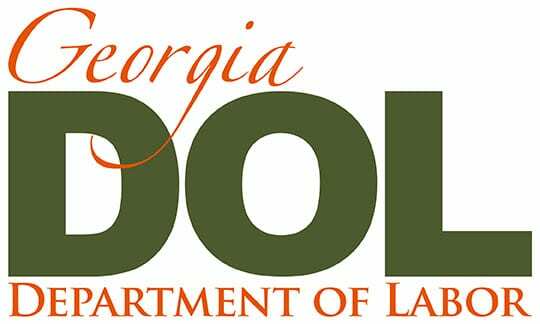 The first workshop will be held on Tuesday, May 23, from 10:30 a.m. to 12 noon at the GDOL’s Toccoa Career Center located at 37 Foreacre St. A second workshop will be held on Thursday, May 25, from 10:30 a.m. to 12 noon at the Habersham Career Center located at 215 Hodges St. in Cornelia. Workshops will continue quarterly unless noted otherwise. Veterans should bring a valid identification, including military ID cards and driver’s licenses, along with their resumes. For additional information about the workshops, contact the Toccoa Career Center at (706) 282-4514 or the Habersham Career Center at (706) 776-0811. All GDOL career centers provide a wide-range of employment services specifically for veterans. Career centers are open Monday through Friday from 8 a.m. to 4:30 p.m. 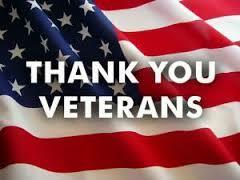 Cornerstone Baptist Church in Cherry Log will honor Veterans during the worship hour at 11:00 a.m. on Sunday, November 13th, 2016. Everyone welcome, and nursery provided. Cornerstone, the brown log church, is located south of The Pink Pig on Cherry Log Street.